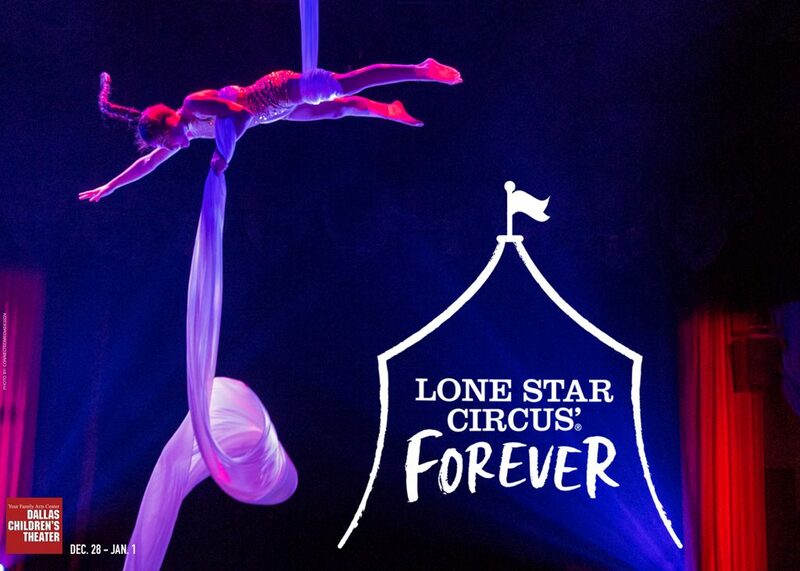 Win a Family 4-pack to Lone Star Circus’ Forever! Ladies and gentlemen, boys and girls…New Year’s just wouldn’t be the same without their death-defying feats, surprising stage genius, and showstopping special effects. In a fun and daring tribute to the birth of the modern circus, Dallas’ own Lone Star Circus® brings its unique brand of spectacle back for the holidays in this all-new show at the Dallas Children’s Theater. The Contest begins at 12:01 AM Pacific Time (“PT”) on Thursday, December 6 2018 and ends at 11:59 PM PT on Thursday, December 20, 2018 (“Entry Period”)—Any entries received after the Entry Period will not be eligible for judging.